Half a century ago, in July 1968, the queen of counties, Yorkshire, already overflowing with blessings, got another: its own TV centre to decentralise production from London, reflect regional life and put Yorkshire programmes on the nation’s screens. Regional television monopolies were licences to print money. So the contract was hotly fought for, and won, by the most local, Yorkshire Television. It was managed by Ward Thomas from Grampian TV and Donald Baverstock, the TV genius behind the Tonightprogramme, who had resigned from the BBC. Alan Whicker became a major stakeholder. Recruitment was haphazard. Donald took on Jonathan Aitken as presenter of a regional magazine envisaged as a Yorkshire version of Tonight. The nation’s finest minds were to fly in and out, via Yeadon airport, to stimulate Yorkshire. On Monday 29th July, the great opening was a disaster. Jonathan began the programme, faded, fumbled and started again on what looked like amateur night from the Heckmondwike Thespians. Films failed and presenters blinked like rabbits in headlights, introducing items that didn’t appear. On the Friday there was a strike. New recruits, me included, were brought in. The Calendar programme became a strong, populist magazine, with Yorkshire music, news, items and industries, as well as visiting stars who then came to the North for its great club culture. Yorkshire loved programmes about itself; and Donald fell in love with the Dales, leading to a series of programmes such as Hadleigh, Gazette and Emmerdale Farm(actually filmed at Esholt sewage works) for a suitably awed nation. We built an audience of two million which regularly put Calendar into the ITV top ten. Today that’s the average size of Fox News’s audience in the whole of the US. The programme became a nursery of TV talent. Duncan Dallas produced powerful science programmes; Simon Welfare discovered Arthur C Clarke; Barry Cockroft discovered Hannah Hauxwell; and Sid Waddell blossomed as producer of The Indoor League which eventually made him the king of TV darts. Richard Whiteley went on to become a much-loved national figure on Countdown. The miracle ended sadly as the money ran out. Yorkshire overbid massively when Margaret Thatcher turned renewal into a financial auction. The regional monopoly became less profitable as channels multiplied and TV shifted from terrestrial to digital. 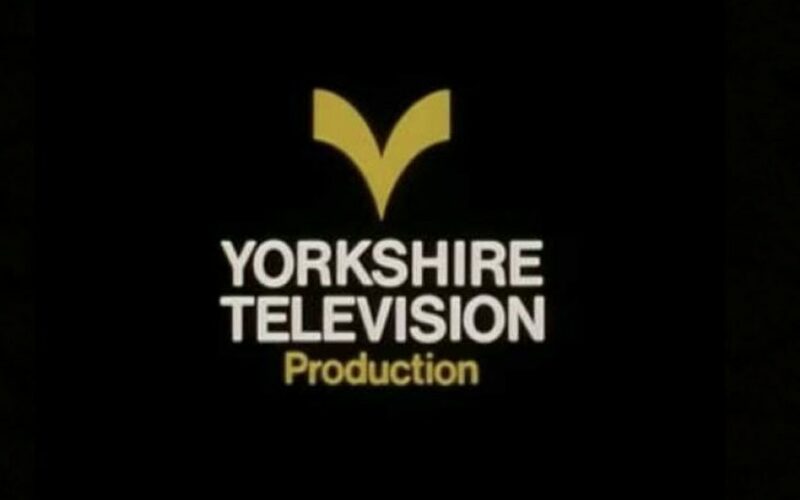 Yorkshire faltered, cut back and was taken over, first by Granada then by ITV. ITV used Yorkshire to produce programmes commissioned, and run, from London; just another part of the centralisation that has gone on in every other aspect of English life. That meant fewer opportunities for local talent, training, politics or music and the nation’s loss of Yorkshire programmes. Now the government is trying to revive regionalism with the Northern Powerhouse. Yet there can be no effective regionalism without regional media like the one that started fifty years ago and took Yorkshire out to a grateful world. 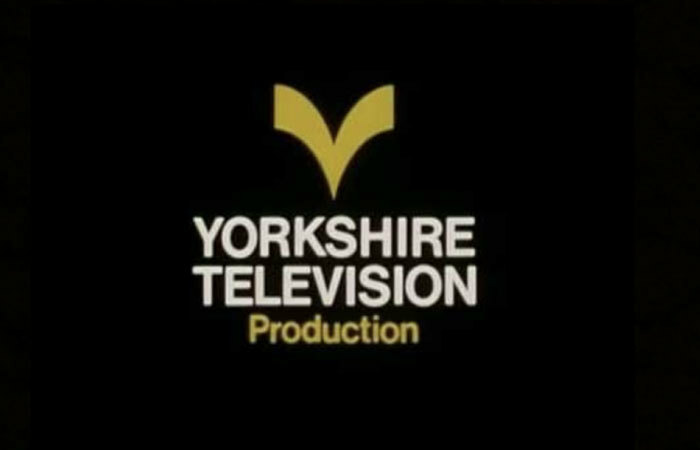 Today, YTV’s proud call sign, three notes of On Ilkla Moor Baht ’at, still rings out in the wasteland repeats of daytime TV, but the company, once the pride of Yorkshire, is dead.